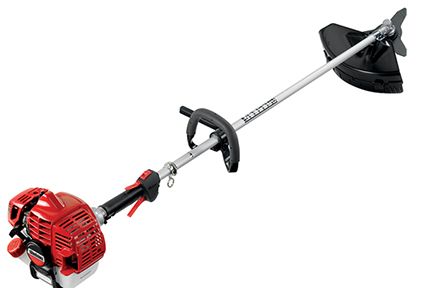 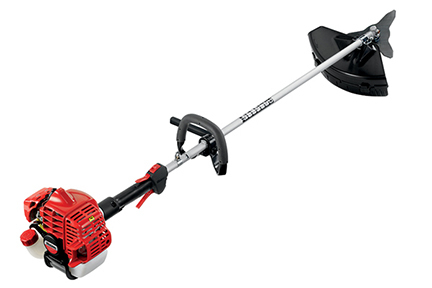 Shindaiwa Trimmers are big on power and low on weight. 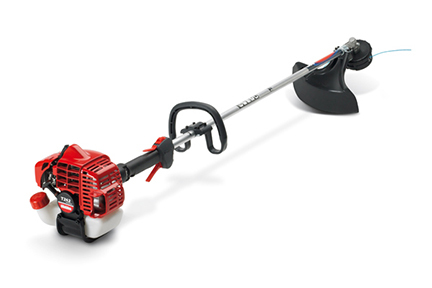 A choice of engine technologies - either traditional 2-stroke or 2/4 stroke - makes them right for any environment. 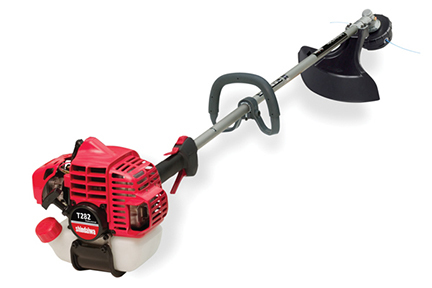 The new star is the T235 with legendary Shindaiwa features and a great price point. 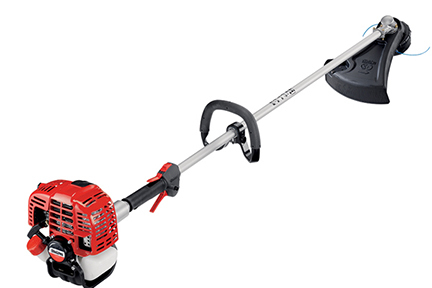 It comes with a solid shaft drive, ergonomically correct grips, premium 2-stage air filtration and full wrap tank stand. 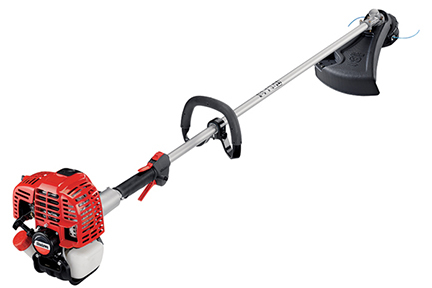 And it also includes a 20” cutting swath, easy-to-load, high capacity Speed Feed 400 head and high torque gear box - a combination not found on any competitive unit!